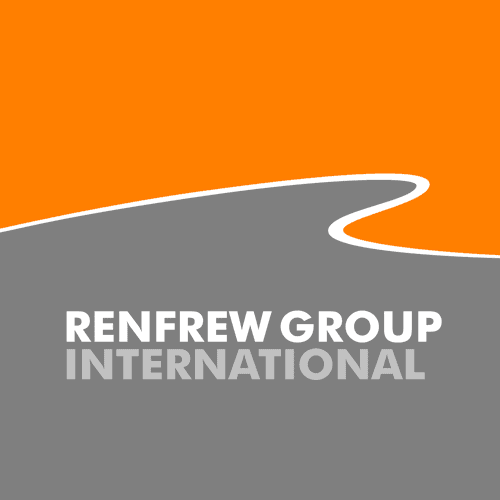 Renfrew Group are very happy to announce they have been chosen as Finalists for the Medilink East Midlands Business – “Collaboration with the NHS” Award for the Chair 4 Life project. The ceremony will take place as part of the Medilink Innovation Day on the 11th June. Medilink Innovation Day is the foremost Life Sciences event in the East Midlands, regularly attracting 250+ delegates and 30+ exhibitors. The day consists of a conference, with top speakers covering hot topics relating to the sector, an exhibition, and a business awards dinner. 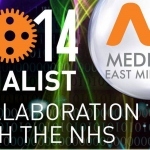 There are five awards available; Start-up, Export Achievement, Collaboration with the NHS, Innovation and Outstanding Achievement, with all winners automatically going through to the Medilink UK national awards 2015.